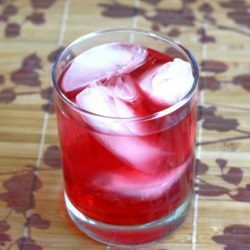 If you like your Vodka Cranberry cocktails, but you’re looking to move up to something with a little more kick, the Desert Shield has what you’re looking for. 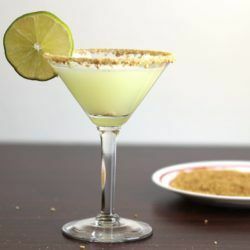 The Key Lime Martini drink recipe blends vanilla vodka with the flavors of key lime and coconut. The graham cracker crumb rim makes it taste like key lime pie. 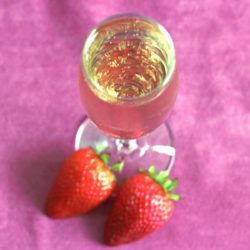 The AbFab cocktail, or “Stoli-Bolli”, came from an episode of Absolutely Fabulous, in which Patsy and Edina kind of make it up on the fly. Whether or not you celebrate U.S. 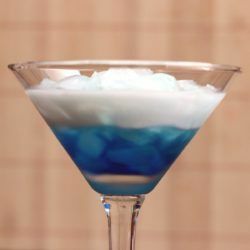 Independence Day, this is a fun drink. 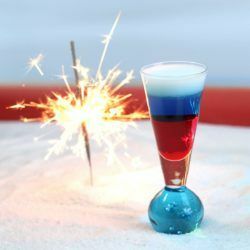 The Fourth of July cocktail is a layered shooter. 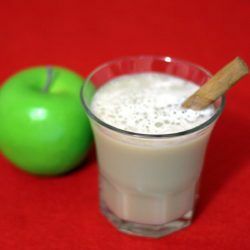 You can also layer vodka on top to make it stronger. 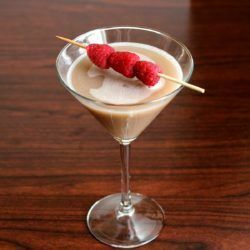 The Soho Martini has a light orange and vanilla flavor, but if that makes you think “Dreamsicles,” stop. 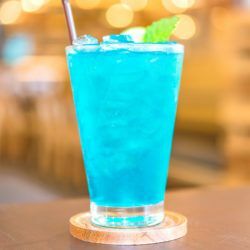 This is not a candy drink. It’s not even very sweet. 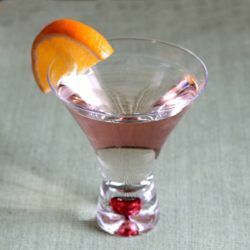 The Lemon Drop Martini is an extremely well-established classic. It actually tastes very much like the candy for which it was named.